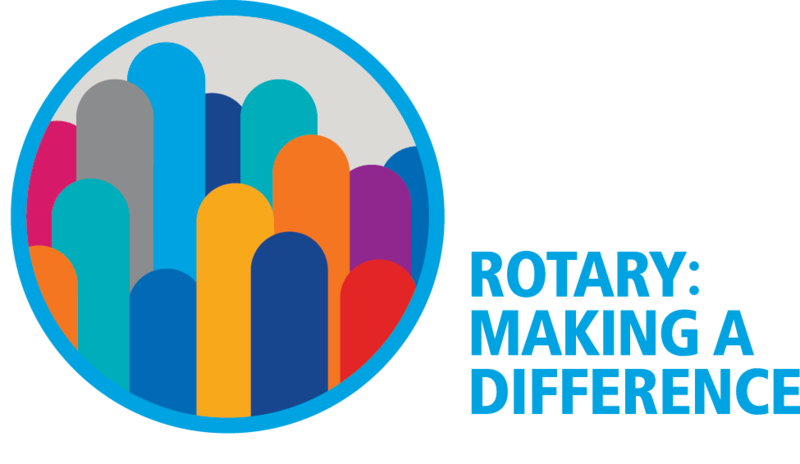 The Findlay Rotary Club makes a positive impact in our community and world through the efforts of our many committees and activities. Click here for a printable list of our committees. The 50/50 Committee assists in raising funds for the Findlay Rotary Foundation by coordinating the bi-monthly 50/50 drawing. 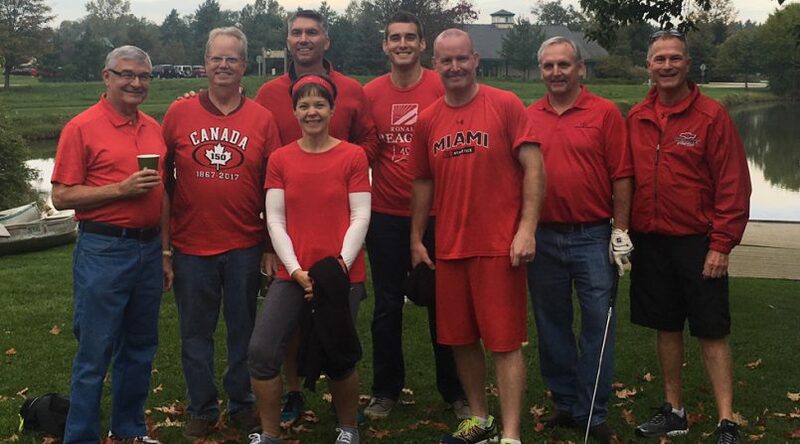 This committee not only raises vital funds for the many projects and activities of the Club, but encourages an atmosphere of fun during meetings. Our Club’s effectiveness is based upon having a membership that is involved and active in projects and activities. The Attendance Committee monitors individual attendance at Club meetings and appropriately follow up with those not meeting the 60% requirement. The Communications Committee promotes an informed membership and creates a public awareness of club programs and activities. This committee works closely with other Club committees and projects to effectively disseminate information through the use of appropriate communication channels and available media outlets. The Fellowship/Greeting Committee have the important duty of making all attendees at meetings feel welcome. Whether it be Club members or guests, the members of this committee provide a warm reception that promotes and builds personal acquaintances and professional networks of service. The Foundation/Grants Committee works to obtain funding for our Club through various grants available. Members of this group help identify grants that correlate to Club projects, write/submit grant applications approved by the Board, and manage any grants received. The Invocation Committee provides leadership by providing prayer at the beginning of our weekly meetings. This allows our Club to request support and guidance for program speakers, fellow members, and events and crises within the world. Our Club is successful due to a strong membership. The Membership Committee works closely with the Club to propose, accept and orient new members. Members of this committee also work to foster retention of members through the solicitation of feedback and provision of communication. The Music Committee creates an atmosphere of fun and entertainment, while fostering camaraderie and friendship among Club members. This committee selects and leads the music at the weekly Club meetings. The Program Committee coordinates the speakers and programs offered at our weekly Club meetings. The goal of this committee is to identify topics and speakers that inform and engage our membership. The Sergeant-at-Arms Committee assists in raising funds for Rotary scholarships by imposing light-hearted and humorous fines on individuals and the membership as a whole. The 4-Way Speech Committee provides leadership by working with area high schools to encourage student participation in the annual 4-Way Speech competition. 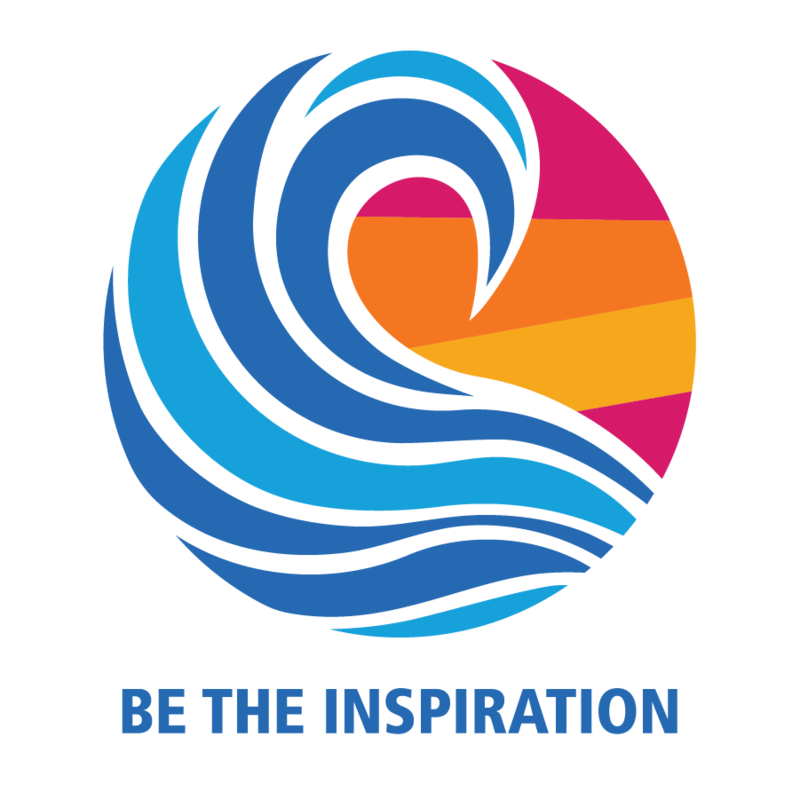 This competition gives our Club the chance to recognize some extremely talented local youth, while sharing the Rotary values with our world’s future leaders. The top students in the local competition present their speeches at a scheduled Rotary meeting and are given awards for their efforts. They then move on to compete in our Rotary District 6600 contest. 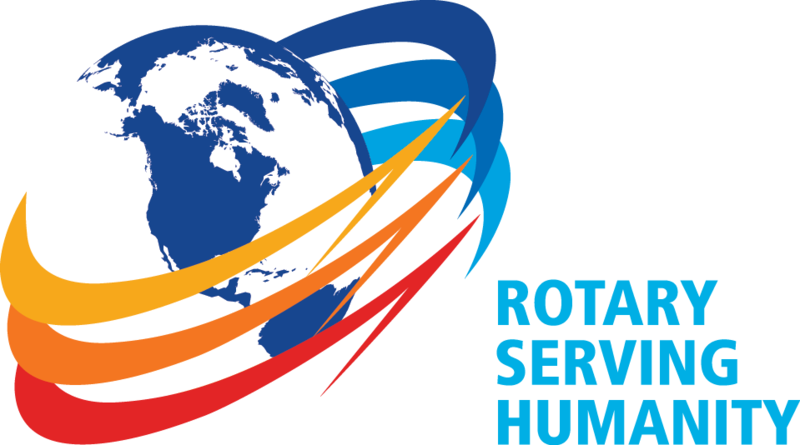 The Service Above Self Committee acknowledges non-Rotarian members of our community who exemplify Service Above Self. This committee coordinates the annual nomination and recognition of individuals that exhibit outstanding service to our community, a local charity and/or organization. The Community Projects Committee is charged with evaluating requests for funding and projects within our community and selecting to support those that are consistent with our organization’s mission. This committee is the facilitator for getting members of our Club involved in fundraising and volunteerism. *If you would prefer to use a Word file please e-mail admin@findlayrotary.org and request the Word form be sent to you! Thank you. This committee oversees the distribution of resources from the Forward Fund. Committee members review requests for funding and make resource allocation determinations. The goal of this permanent fund is to make a substantial and lasting contribution to the local community through the support of worthy causes and projects. This committee plans, organizes, and orchestrates fundrasing activities in support of Community and Rotary initiatives and projects. This committee works closely with Community Projects Committee. Educators are a vital component in our community. The Golden Apple Committee recognizes outstanding teachers in our area that demonstrate exemplary skills and talents with their students and serve as mentors to other teachers. Members of this committee coordinate the nomination, review, selection, and awards process for educators in the local elementary, middle and high schools. The Golden Apple Adademy Committee works closely with the Golden Apple Academy Finalists. Members of this committee provide guidance, as well as fundraising assistance to the Academy. The Literacy Committee was formed to inform the membership about literacy challenges facing our community and opportunities for member involvement. This committee strives to support existing programs in our community by helping promote literacy and encouraging members to become involved. The Scholarship Committee, in cooperation with The Community Foundation, supports local youth through the award of scholarships, emphasizing the ideal of service throughout the selection process. • Findlay Rotary Club Scholarship for $3,750, renewable the sophomore year for a total of $7,500. • John W. Hollington Scholarship for $1,000. • Beth Bradley Heck Memorial Scholarship for $1,000. The STRIVE program is a collaboration between the Findlay Rotary Club and Millstream School geared at motivating students to improve performance and encouraging them to actively participate in their education, vocational and social pursuits. Areas of focus include attendance, GPA, attitude and participation in school. This program is unique since it is student driven and only facilitated by the Rotarians. Typically, students enrolled in STRIVE meet monthly over two class periods for lunch and time with their mentors. Students suggest topics or areas of interest and speakers are then brought in to present to the students. Programs often include topics such as handling stress, financial management, career options, community service, and attitude enhancement. The Youth Committee helps coordinate financial support for programs in our county that provide services to “at-risk” youth. This committee also helps encourage youth involved in vocational training who have exhibited exceptional drive to overcome obstacles, but who may otherwise not receive public recognition, through the recognition of two outstanding Students of the Month during a weekly Rotary meeting. During that meeting, the students are introduced and details of their nomination are shared with the membership. The students receive a small gift from the Club and a warm round of applause. Service Above Self is the basis of Rotary and extends beyond our own community. The International Partnership/MESA Committee gives Rotarians the opportunity for serving other communities in the world through hands-on experience. Members of this committee work closely with our Partner Club (San Salvador Sur Club) in El Salvador to respond to needs for goods and services, as well as work to inspire and establish other partnerships within the global community. MESA stands for "Medical Equipment and Supplies Abroad." Our Club participates in MESA in conjunction with the other Rotary District 6600 clubs and other interested organizations. Since 1991, millions of dollars of medical equipment and vehicles have been shipped/sent primarily to the seven Central American countries (Guatemala, Belize, Honduras, El Salvador, Nicaragua, Costa Rica and Panama). Other countries assisted are India, Nigeria, Ethiopia, Zambia, Mexico and Haiti. There are other Districts that have copied the MESA program or operate like programs with similar goals. If you would like to help, please consider supporting this global effort by donating supplies or equipment, providing financial assistance or volunteering your time. MESA collects and send the following types of equipment: All forms of nonperishable medical supplies, hospital and laboratory equipment, and vehicles such as fire trucks, ambulances, emergency rescue vehicles, school buses, etc. The purpose of the Rotary Youth Exchange Program is to provide opportunities for young people to experience another culture and, in doing so, to promote world peace and understanding. The youth exchange program began in 1920, and now students are exchanged with over 37 countries throughout the world. Students that enter the program do not need to come from Rotarian families, but must be between the ages of 15 to 19, of good academic standing and able to appreciate the feelings of others.